The story of a chicken who loves coins. This is a fun casual game for android and browsers. The player launches a chicken with a mallet. They must then tap the screen to stay flying. 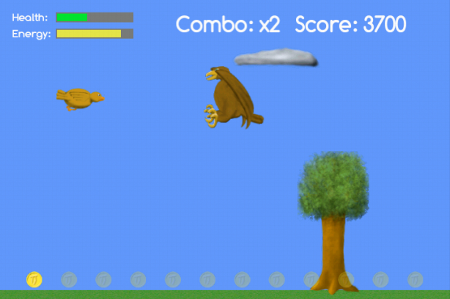 In the Android version the objective of the game is to collect coins while avoiding hawks, shrubs and trees. 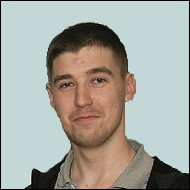 In the Html5 version the objective is to stay alive for the longest time possible and achieve the highest score. The bird's energy decreases as it flaps. When the bird's energy runs out it can no longer fly. The player gains a combo by collecting multiple coins in a row. 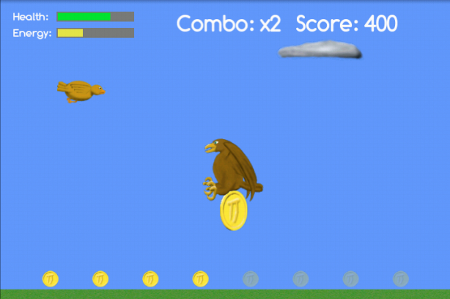 The player gains an invincibility bonus if they launch the bird while the hammer is at full power.